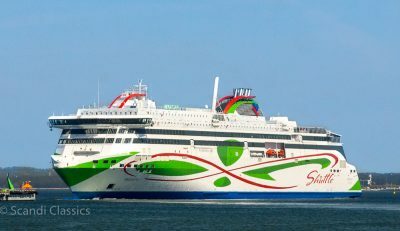 Join Scandi Travel for a fabulous Helsinki to Tallinn day trip, with a luxury cruise on the Silja Line Helsinki Tallinn Ferry link. Just two hours across the enchanting Baltic Sea, you will discover the delights of one of Europe’s most historic cities, with one day in Tallinn. 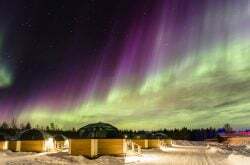 It truly is one of the best day trips from Helsinki. A private Tallinn Walking Tour lets you experience the sights and stories of the oldest capital city in Northern Europe, with expert guides to provide a fun, interesting and educational day. 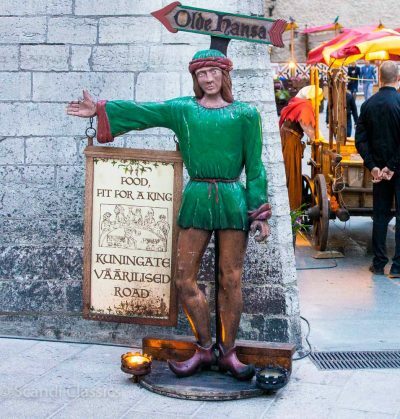 The best of Tallinn sightseeing will have you soaking up the atmosphere of this romantic, chocolate-box town, before your evening return cruise to Helsinki. 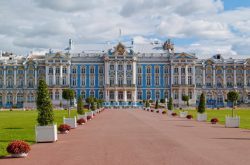 This wonderful one-day Helsinki to Tallinn day trip will give you an unforgettable taste of what the beautiful Baltic has to offer. 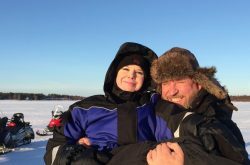 Perfect for couples, families or groups of friends, you will embark on a voyage of discovery from Helsinki to Estonia’s gorgeous capital city Tallinn by boat. 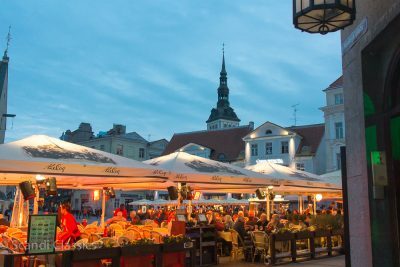 As the oldest capital city in Northern Europe, Tallinn really is a treat to visit. 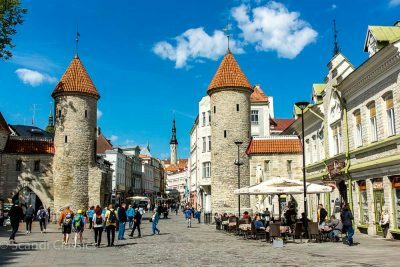 Your voyage on the luxury cruise ferry delivers a comfortable and sophisticated day for all who board her, followed by one day in Tallinn, packed full of culture, history and fascinating tales. 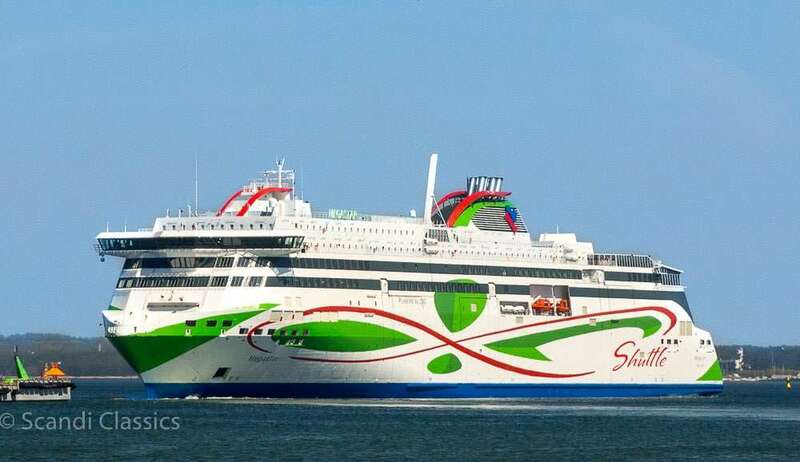 Your day trip from Helsinki begins with a shuttle ferry from Helsinki to Tallinn. Sailing in complete comfort across the Baltic Sea, you’ll be refreshed by a unique, incomparable Baltic breeze. On your time aboard the ship, you’ll have fun spotting the many grey seals that frequent the Gulf of Finland. That’s not all you’ll see in the easternmost strip of the Baltic sea. As you leave the Finnish capital, take time to admire the famous archipelago, with islands like Harakka, Isosaari Vallisaari. These views are only rivalled by the equally stunning sight of Tallinn as you drift towards the shore. 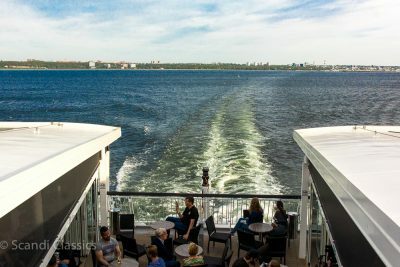 After 2 hours of sailing, you’ll arrive in the wonderful capital of Estonia. Our friendly, knowledgeable guide will meet you at the pier, where we will commence the guided walking tour of Tallinn. 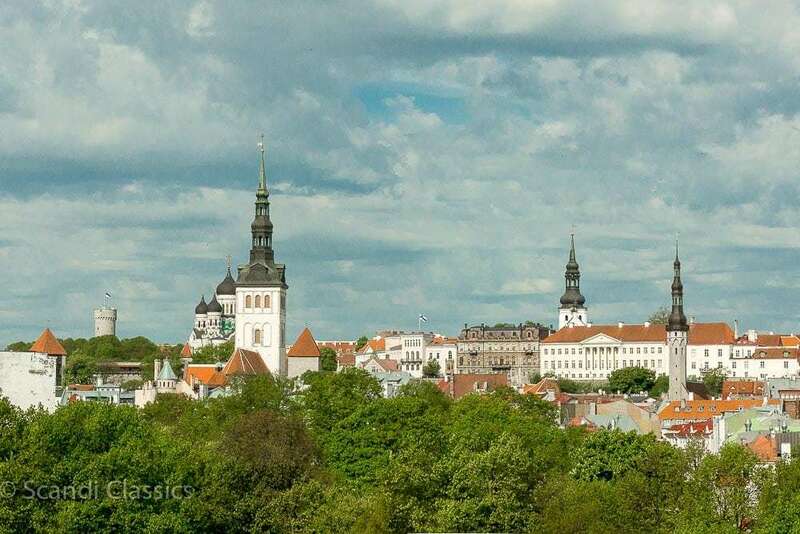 On the highlight of your day trip from Helsinki, you will discover the rich history and fascinating contemporary life of Estonia’s capital city. 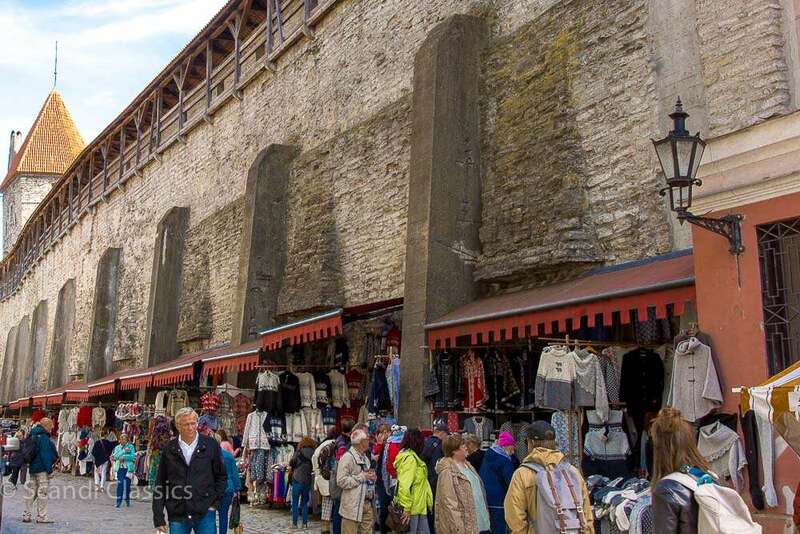 Head to the Old Town, a UNESCO World Heritage site, where you’ll find some the best-preserved architecture in the world. 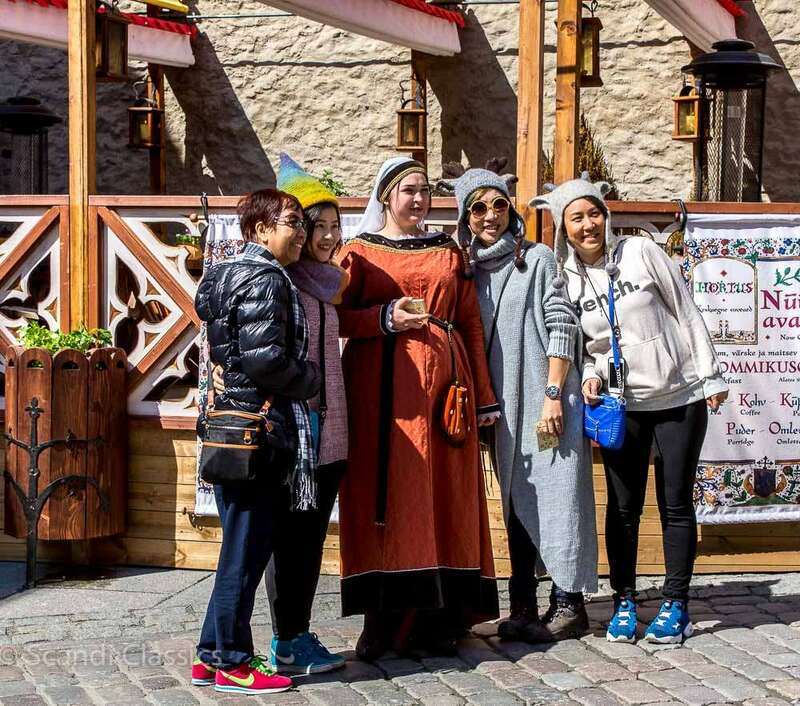 Think medieval buildings, striking spires and enchanting cobbled streets – all accompanied by fun and interesting facts from an expert guide to complement your day in Tallinn. Walking through the charming city, you’ll have plenty of photo opportunities, with some of the best views in Europe. 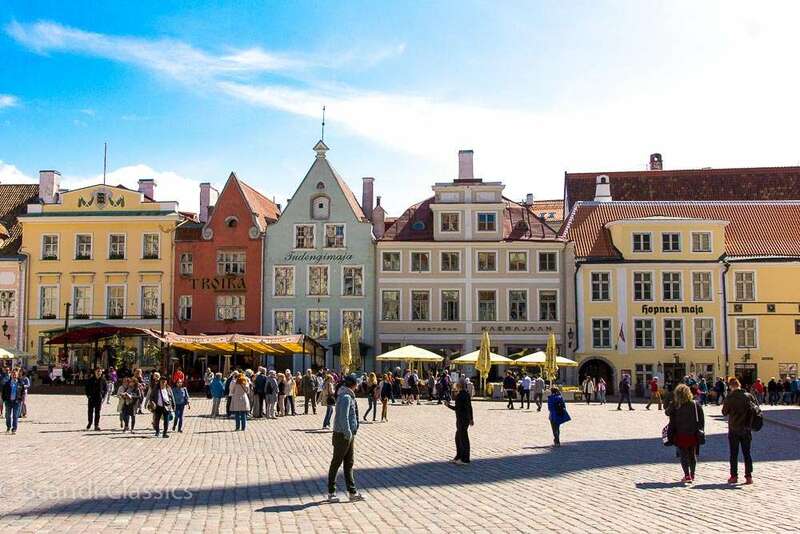 Romantic courtyards, spectacular aerial outlooks and Tallinn’s famous red rooftops. But that’s not all. Tallinn also has its own distinct, mouth-watering cuisine. 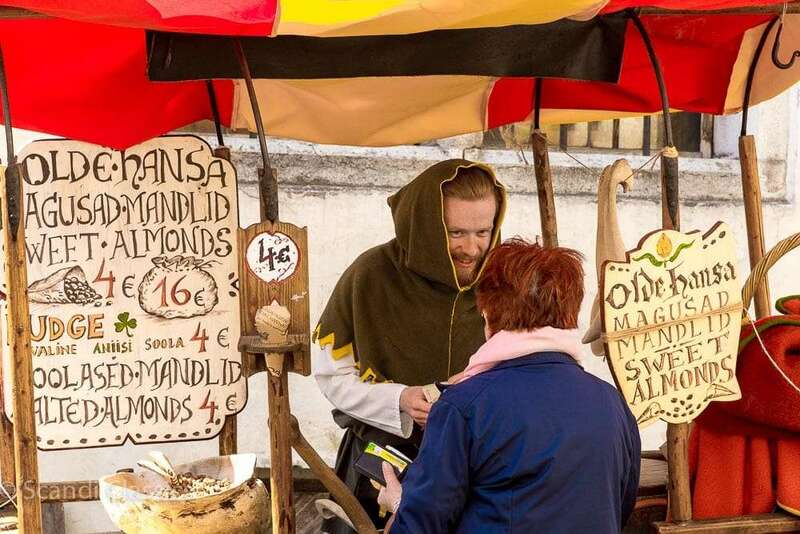 Rye bread, spats or mulgipuder – Tallinn day trips are never short of something delicious to feast upon. Try chocolate from Estonia’s oldest chocolate factory, Kalev, or experience the unique taste of Kvass, Estonia’s inimitable fermented beverage. Your amazing Tallinn day trip comes to an end as you check in and board at the Estonian capital’s harbour. Depart for a relaxing return voyage to Helsinki, arriving back in Finland after 2 hours of comfortable cruising. 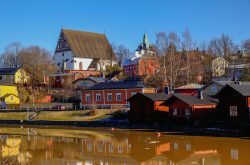 This tour can be perfectly accompanied by a trip to Stockholm, which is also a short cruise across the Baltic Sea. If you have any specific requests, just let our team know. We can tailor a trip to your specific requirements and create your perfect Baltic getaway. 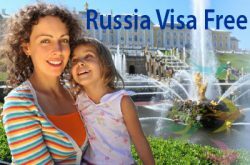 We love this trip.Booking online an excellent.Online Service after booking an excellent.Car transfer an excellent.Ship transfer an excellent.Guide an excellent. Thank you for all service. Our driver in Helsinki arrived on time going and coming from the port. He was reliable and courteous. 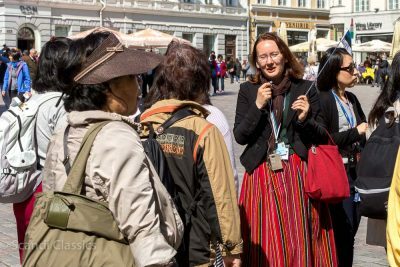 We were extremely lucky to have the delightful Helen as our guide in Estonia. She was informative, patriotic, funny and great to be with and we both enjoyed Tallinn very much particularly because of Helen. All went very smoothly and we were very pleased. Nothing needs to improve. This was a very well run trip. I am a history teacher by trade, and I found my guide was very knowledgeable about the History of Estonia. She was also very friendly. Tell clients they need to take your voucher to the ferry ticket office to get their ferry tickets to get into departure lounges at ferry terminal. I only knew because I went the day before to check where ferry departed from, as I was walking from my Hotel to terminal. My guide Helen ( yes I had her all to myself) met me at arrivals gate in Tallinn as promised. Once I got over the surprise of being told the day was all about what I wanted to see and do we set off to explore. What an amazing place, the history, culture, scenery, architecture and food. 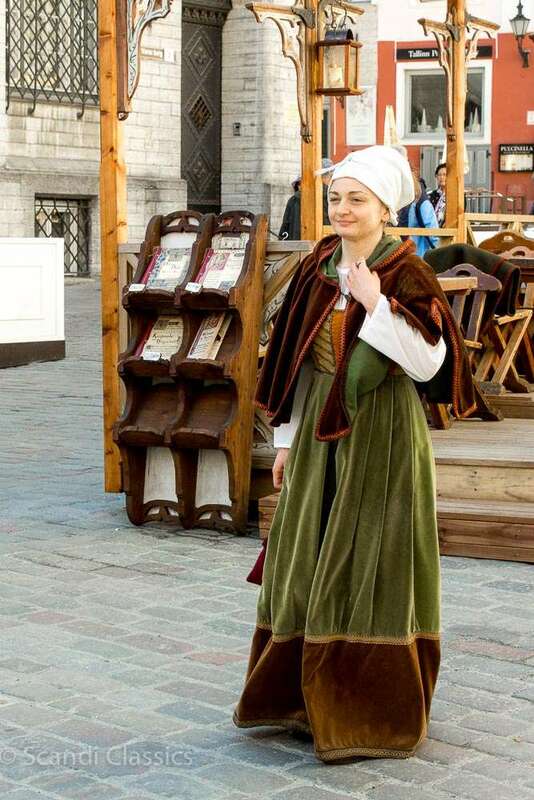 Helen is a very proud, local, knowledgeable young lady who showed me all and more that I wanted to see in Tallinn. My only regret is that I was not staying longer than 1 day to explore further. 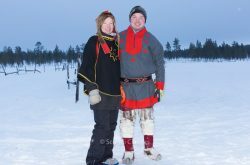 Thank you Helen and Scandi Tours. I thought my tour guide did a great job of showing me Tallin! 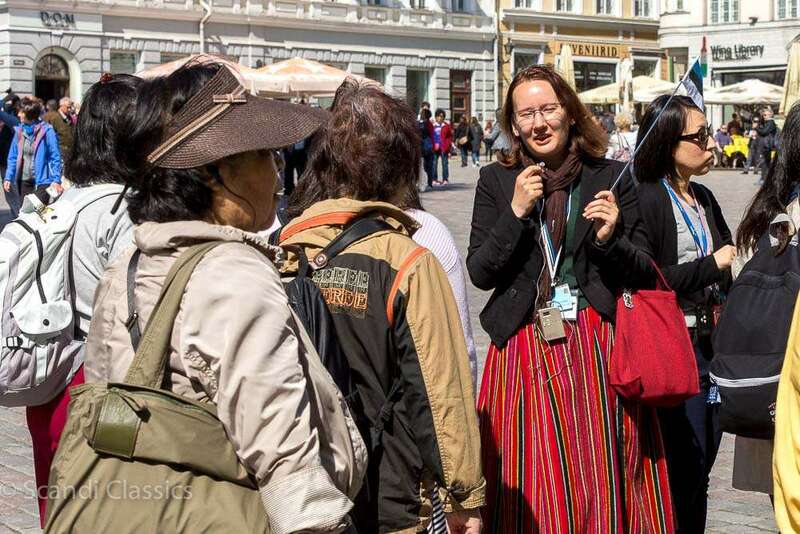 She knew a lot about its history and gave a thorough discussion about the city. I would definitely recommend your company. Thanks! 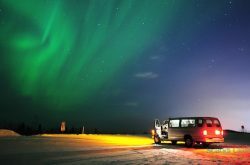 Online service and the Scandi Travel staff was very friendly and provide good advices. We wanted to specially commend the local guide at Talinn. She was indeed very good. We lost her name card otherwise we would have written to her. 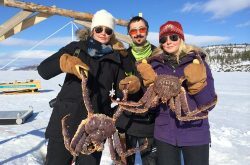 Generally a very good trip in almost all respects. The dock facilities at St Petersburg are poor, forcing us to carry our own luggage up and down a lot of steps (I have a bad back). – How can we improve our service? It was a very long walking tour. Perhaps, you could break the tour up into two parts, stopping about halfway through for lunch and a rest break, finishing up the tour after lunch. Our guide was waiting for us in Tallinn. She was very good and very thorough. She gave us an excellent tour of Tallinn. She answered all our questions. We enjoyed her company and her knowledge of her country. 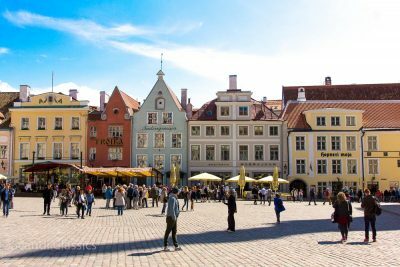 Our day trip to Tallinn did not involve a hotel stay. After our tour, we ate in a local restaurant. It was very good. Accommodation in one of the best hotels of Tallinn, centrally located, in a walking distance from the Old Town and harbour.